For posting yr ads & advertising cost , pls whatsapp 81530442 to place yr order. 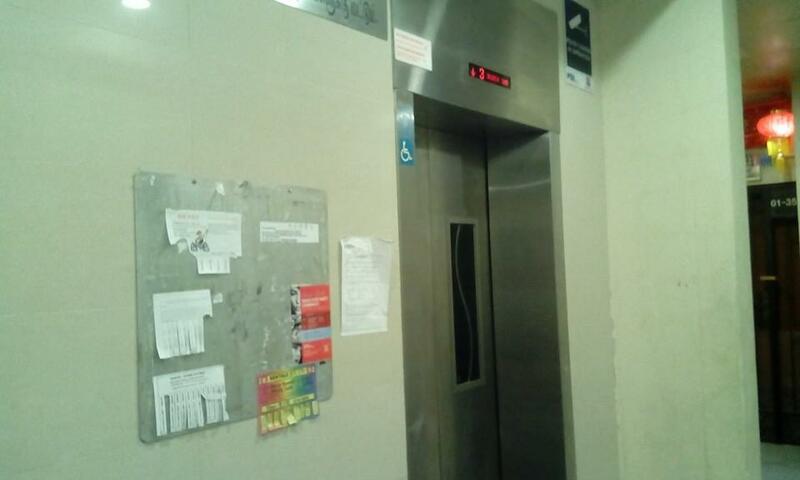 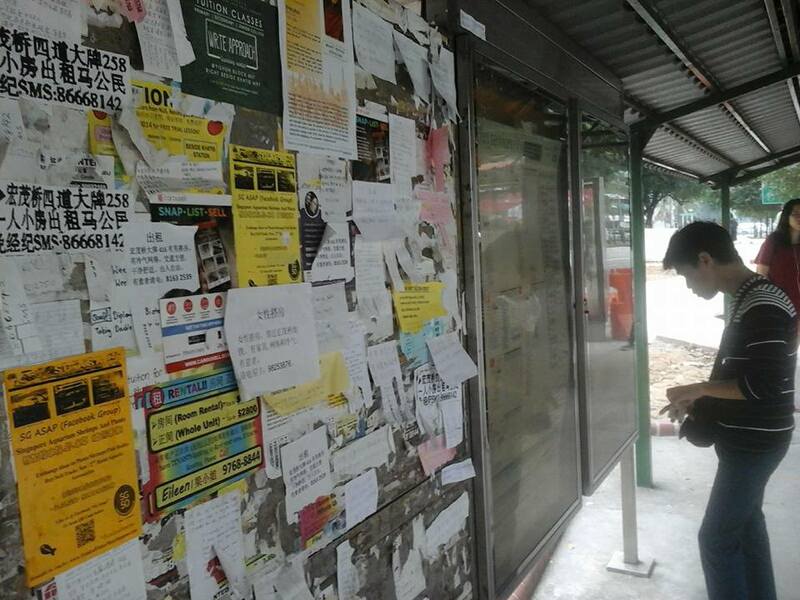 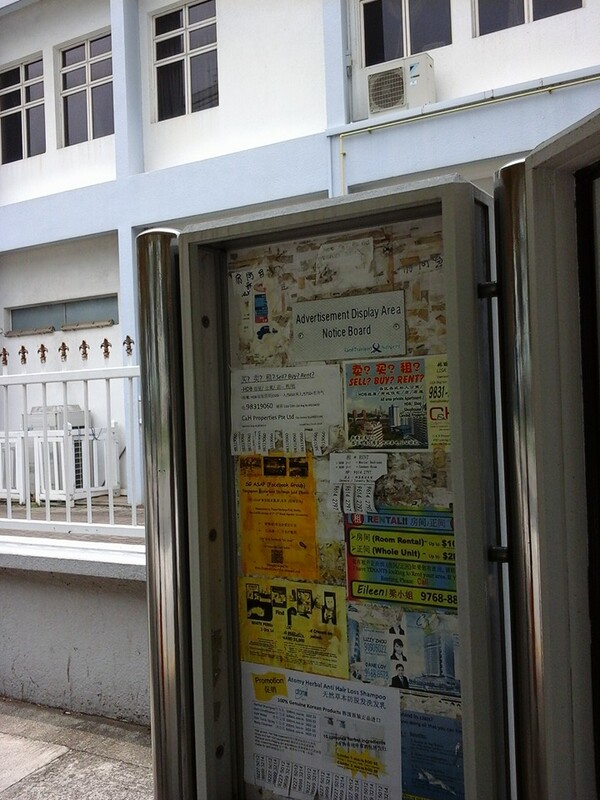 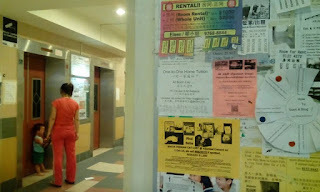 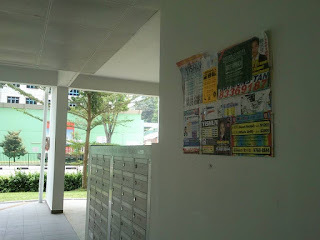 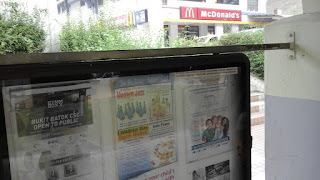 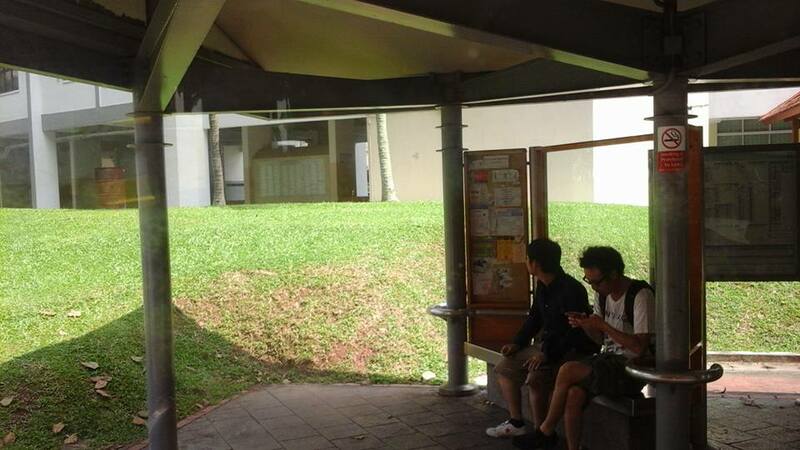 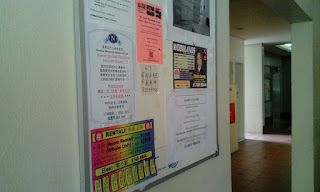 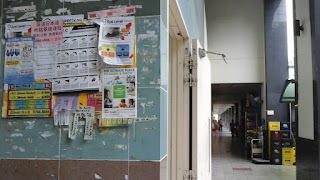 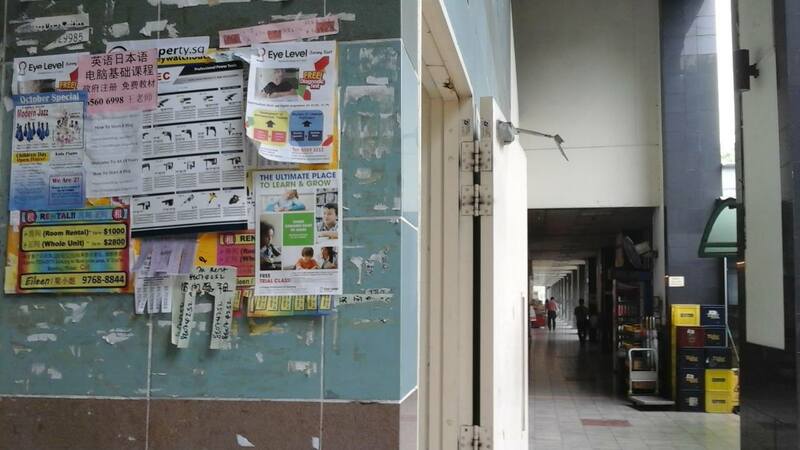 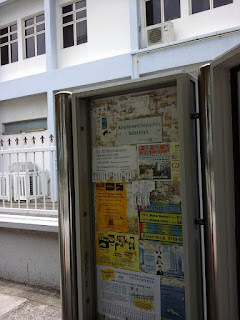 We provide the glue & labour to post yr ads on notice boards at S$1.20/ notice board. *Note: Below notice boards numbers are subjected to changes due to unforeseen circumstances. 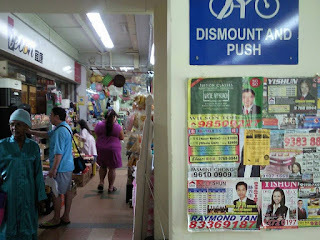 Singapore Warehouse Sales, Events, Bargains and Lobangs!